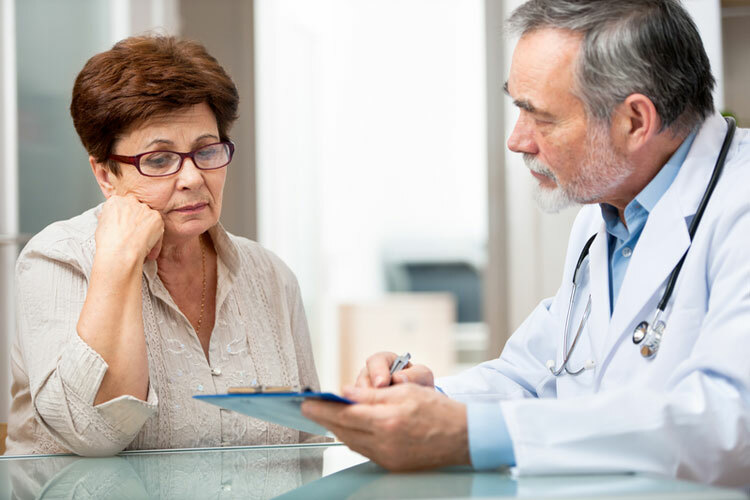 People with the early signs of cognitive impairment are putting off seeing their GP for fear of being diagnosed with dementia, a UK survey shows. A separate survey of 2000 people found almost two thirds (62%) said a dementia diagnosis would mean their life was over. A further one third said they would delay seeing a GP about memory problems because they thought it was just “part of the aging process”. Being forced to give up driving, going for a walk alone or losing a partner or friends were also major concerns for those surveyed. “Too many people are in the dark about dementia,” Jeremy Hughes, chief executive of the UK Alzheimer’s Society told the Press Association.“Myths and misunderstandings continue to contribute to the stigma and isolation that many people feel.